If you’re still smarting over the loss of Agent Carter, then news of how it was close to making a return isn’t likely to help you cheer up. But according to Hayley Atwell, for a good period of time, ABC was optimistic about the show existing alongside Atwell’s new role in legal drama Conviction. 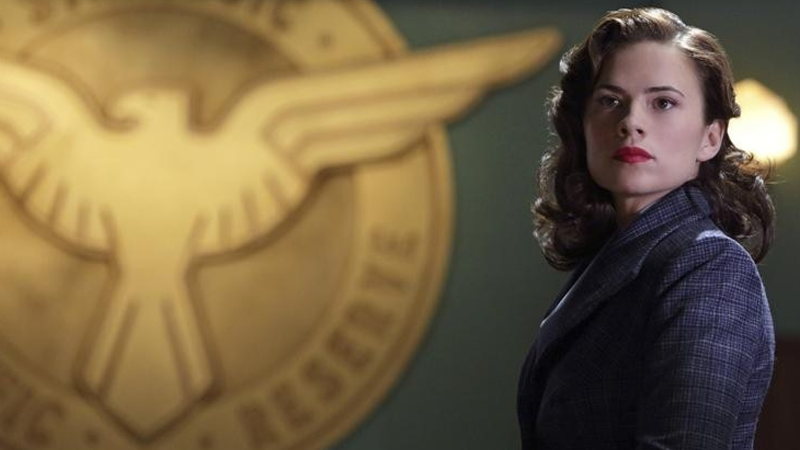 So when this pilot came about, ABC said, “Well, this is not where we’re cancelling Agent Carter. This is a great new project. We really want you in the center of it. We want to see if it’s going to go.” And then, there were talks of, “Do we do an Agent Carter special? Does [Conviction] not get picked up, and Agent Carter does? Does the opposite happen? Does neither of them happen? Will I be completely, like, jobless come summer?” All of that was a possibility, and you can only really focus on what’s right in front of you. I think they would have figured something out in terms of making a special, or waiting until we finish this season, and then we do something else with another network, perhaps. All I’m saying with that is, it’s still a much-loved show for the people involved in the making of it, and we know that the fans, it has a special place in their hearts. I would be very happy to go back to her if she became available. We can only hope too.